LOSH trains more than 2,000 workers every year. Our training caters to the specific industry, language and adult learning needs of a variety of workers who are typically low wage immigrants and/or workers in the under-served or high-risk occupations. Take a look at our short video, click here. This page highlights a growing list of resources – reprinted from our partners at the Labor Occupational Health Program (LOHP) at UC Berkeley. We will add resources as they become available. Esta es una lista en desarrollo de recursos, tomada de nuestros colegas del Programa de Salud Laboral (LOHP) de UC Berkeley. Añadiremos más recursos a medida que estén disponibles. 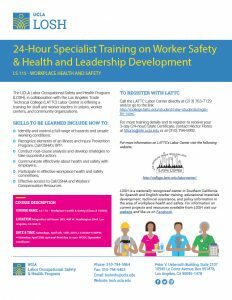 In collaboration with the Los Angeles Trade Technical College (LATTC) Labor Center, LOSH is offering a 24-Hour WOSHTEP training for staff and worker leaders in unions, worker centers, and community organizations. For more information or to learn how to register, click on the image above to download the flyer. The SASH Training Program is interested in coming to your area in Southern California! 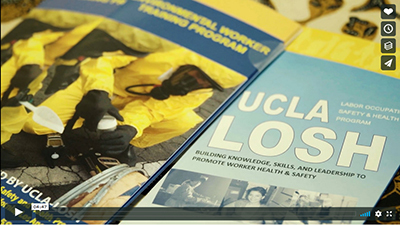 UCLA-LOSH is a proud partner of the School Action For Safety And Health Program and we’re seeking host sites for trainings throughout 2019. The SASH training program is a FREE hands-on, interactive, one-day course that trains key school district employees to become health and safety leaders for their district. Download the flyer here! 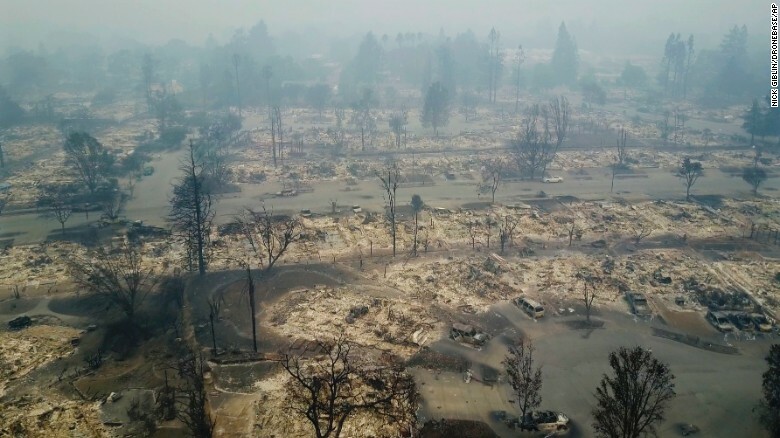 Are you interested in hosting the SASH course in Southern California? Do you know someone who might be interested? If so, please contact Sarah Jacobs at the UCLA Labor Occupational Safety and Health Program (LOSH): sjacobs@irle.ucla.edu or 310-413-1878. LOSH works with the most vulnerable workers to promote health and safety in the workplace. We train and educate workers, conduct research and promote collaboration among government officials, employers, unions and the community to improve conditions that are unhealthy for all.